A more comfortable day is waiting. 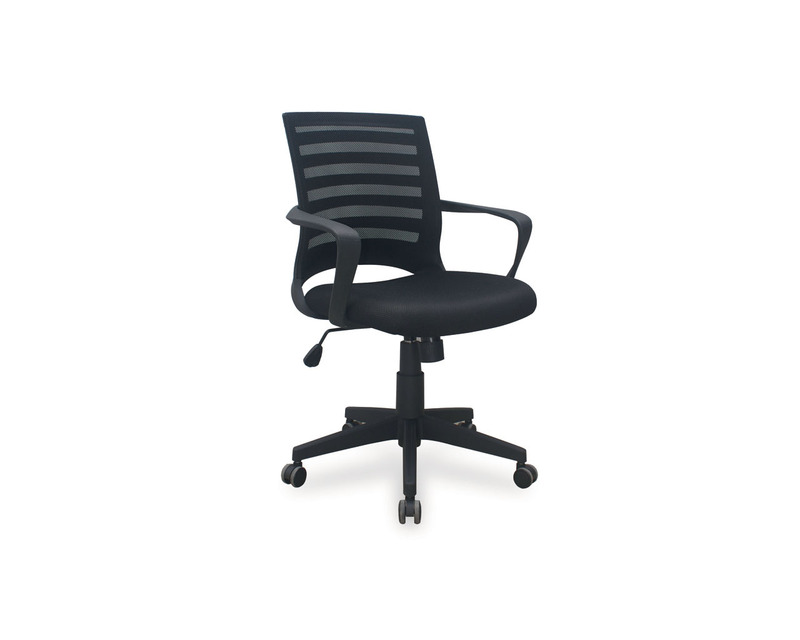 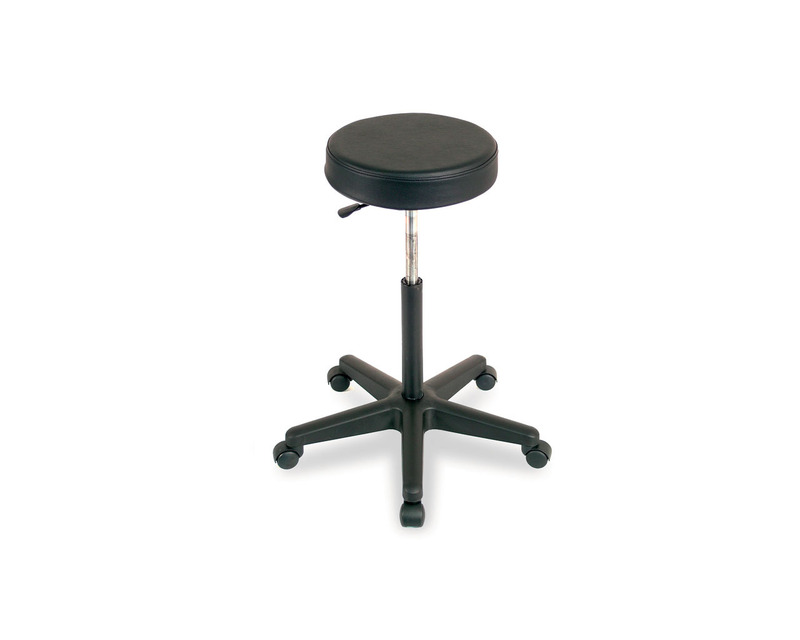 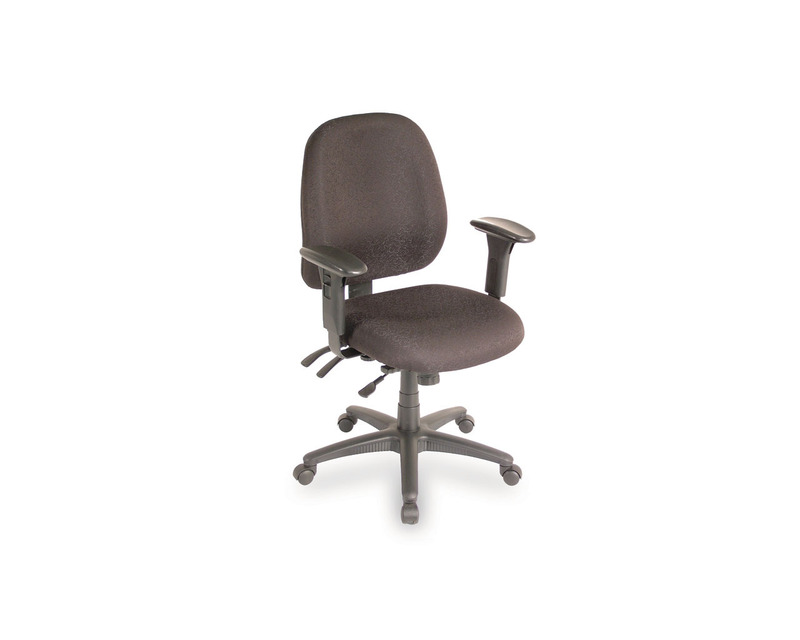 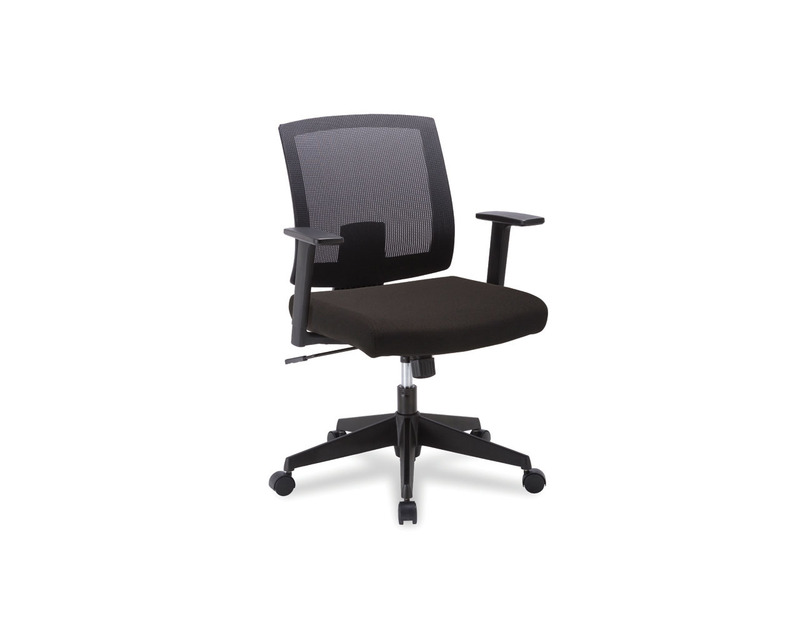 Like a great pair of shoes, your office chair is where comfort starts. 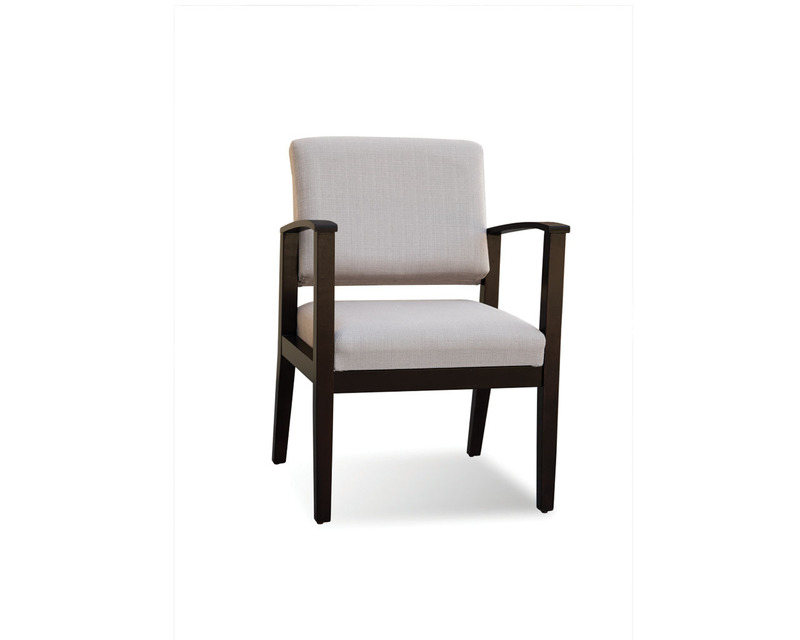 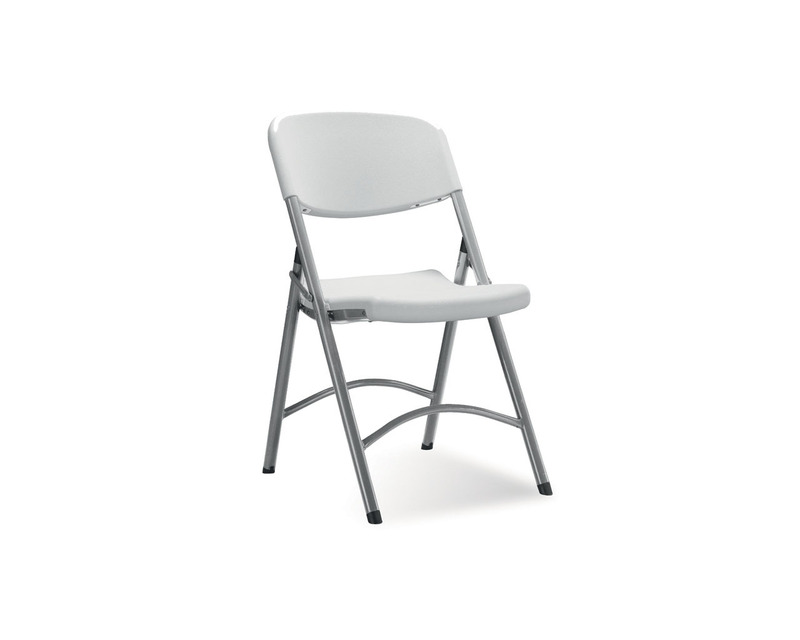 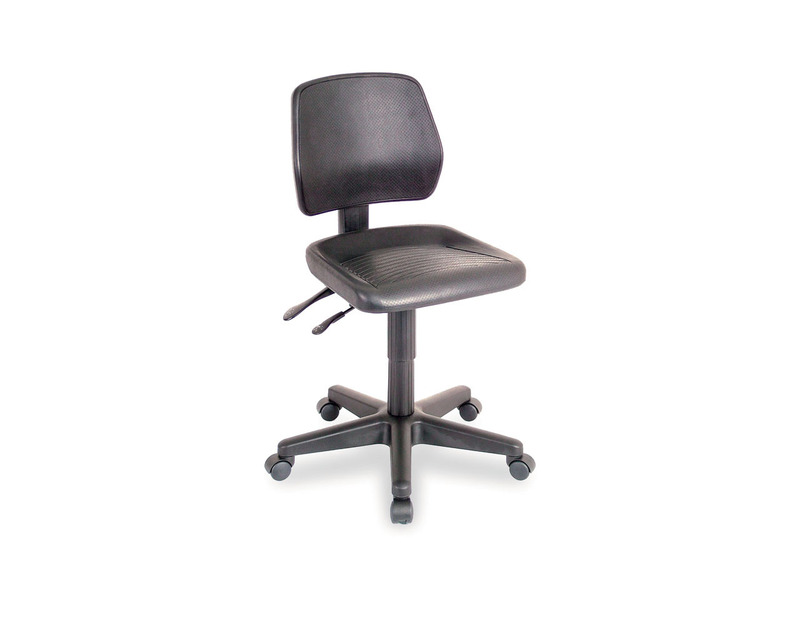 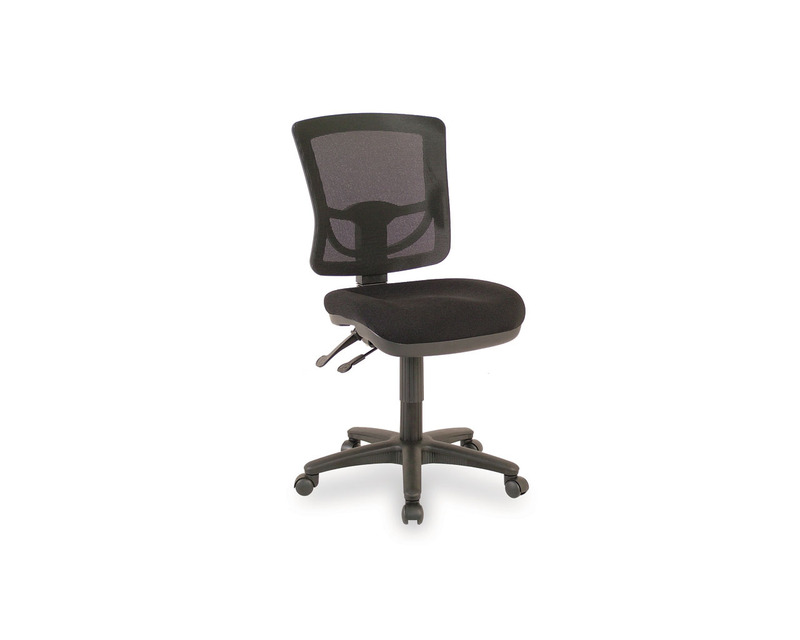 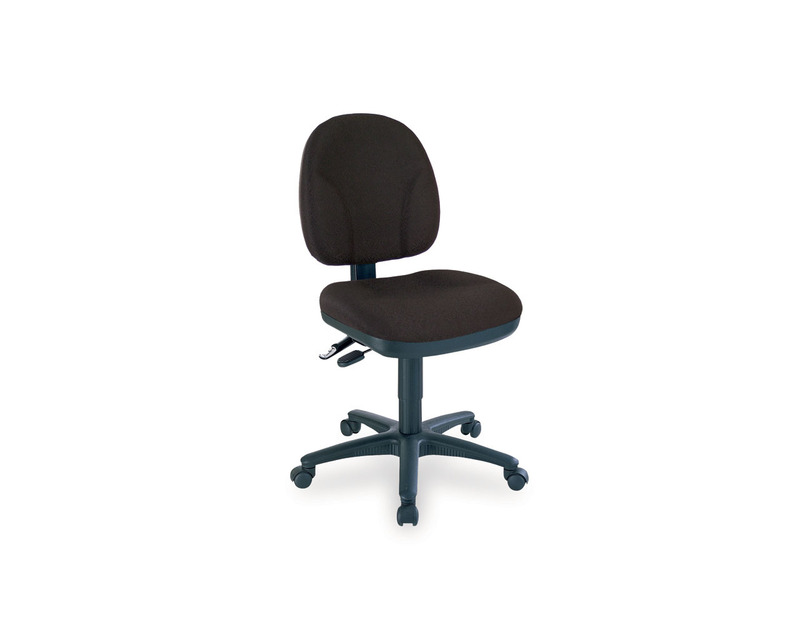 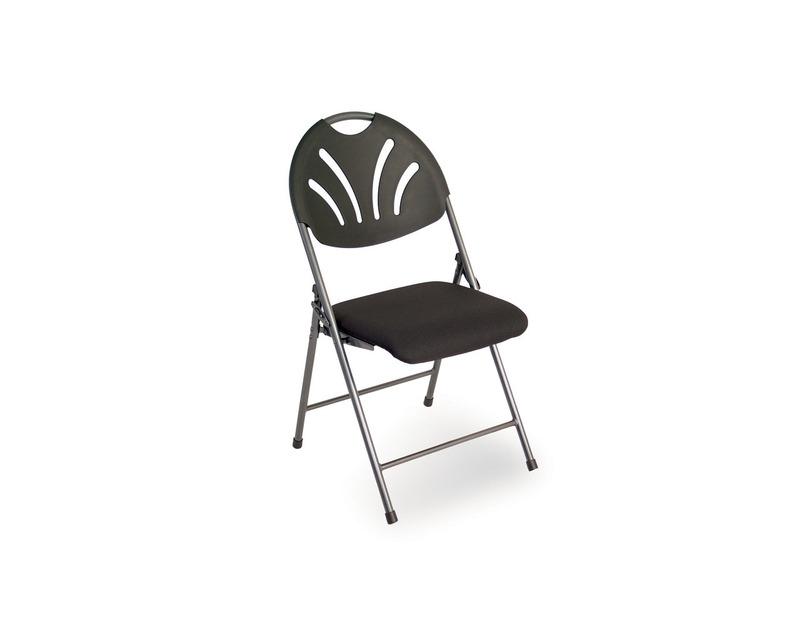 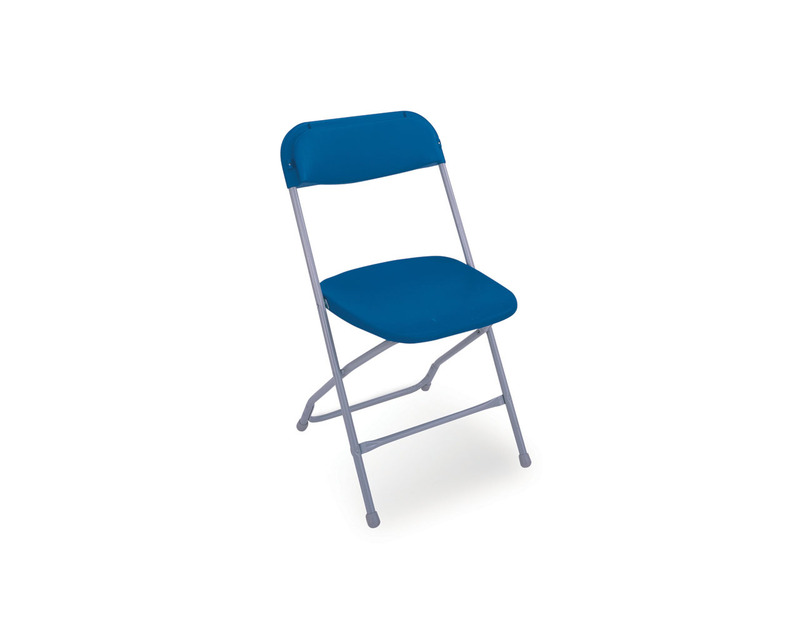 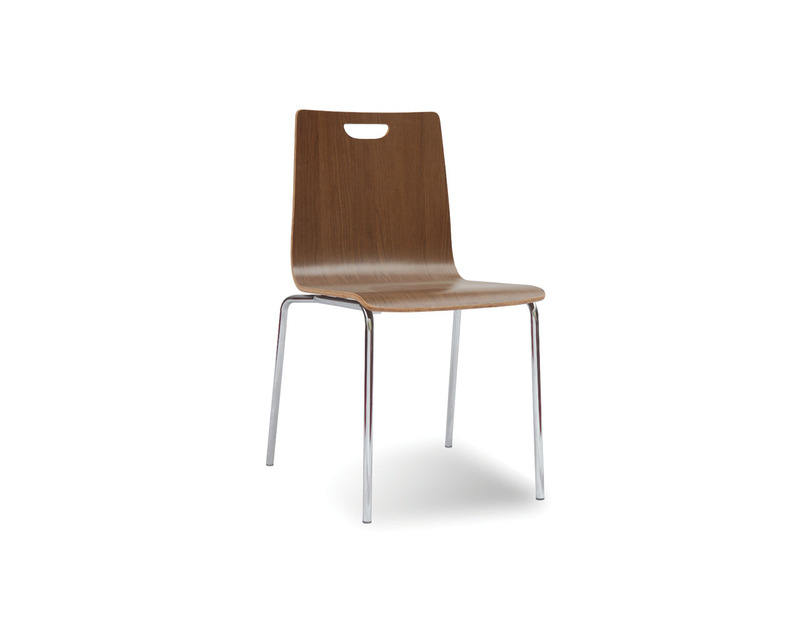 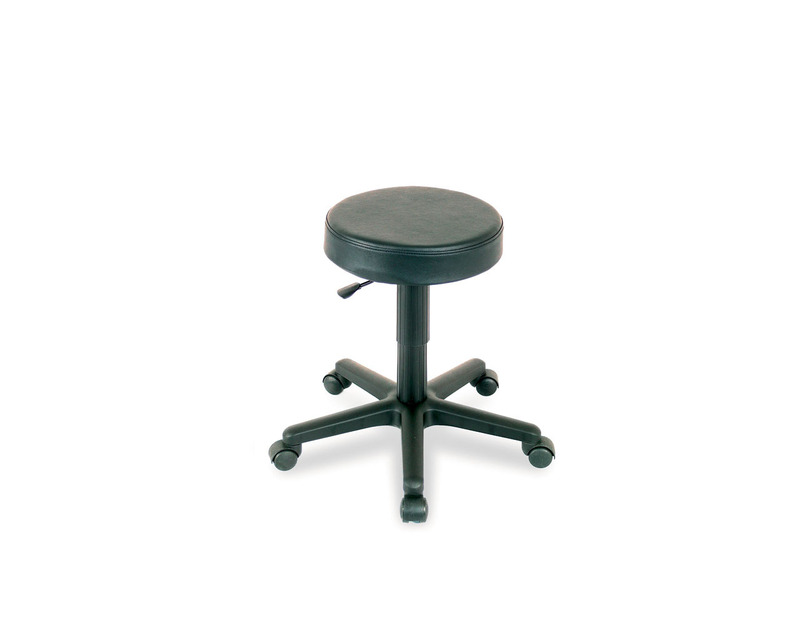 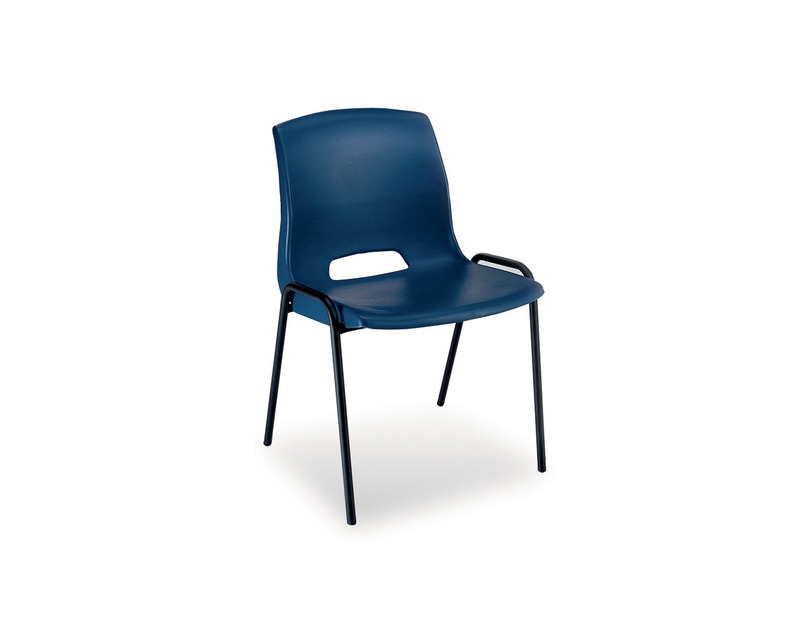 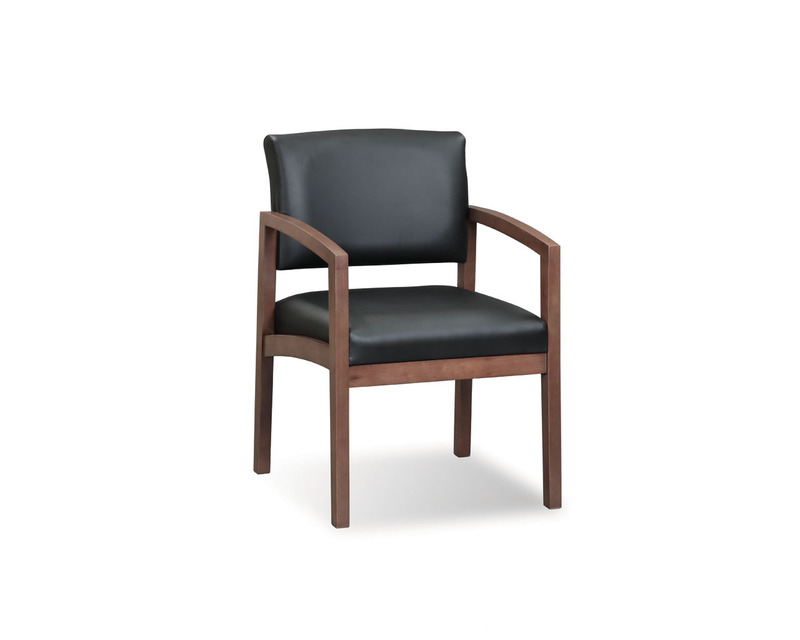 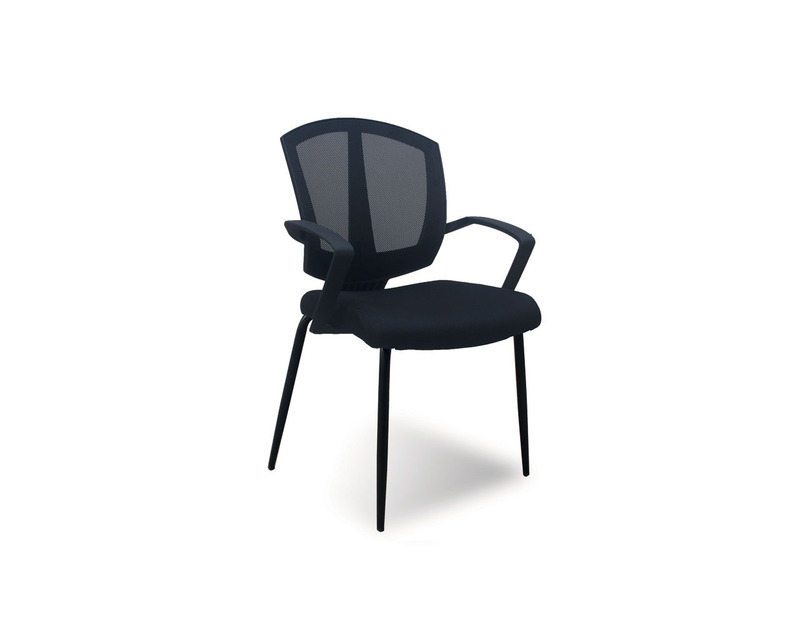 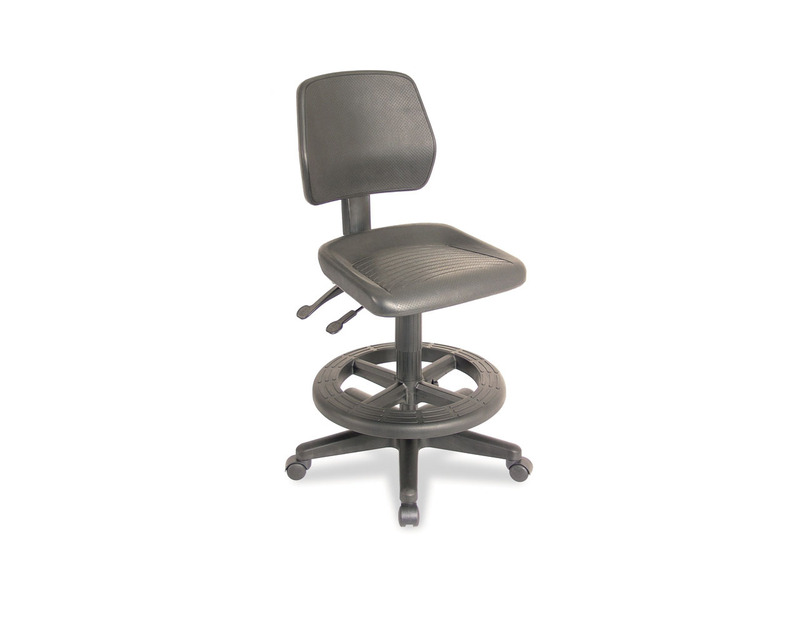 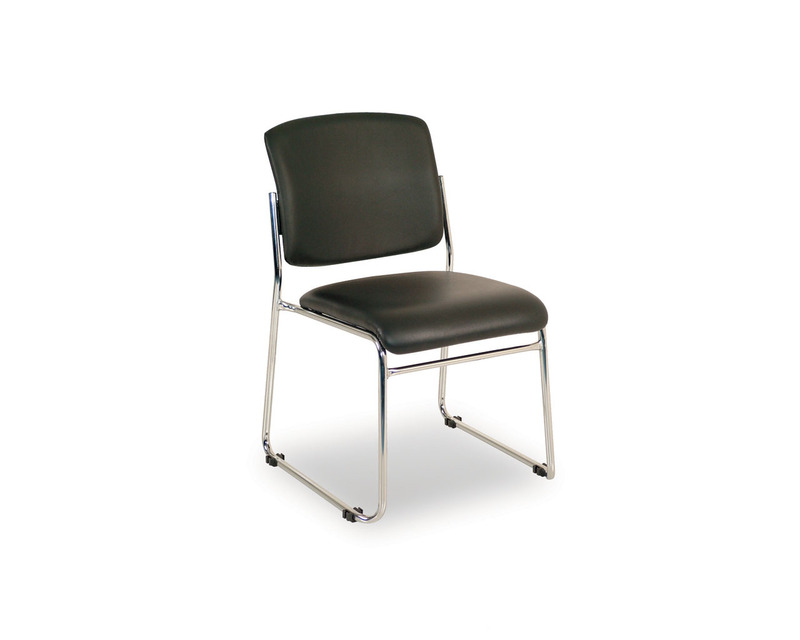 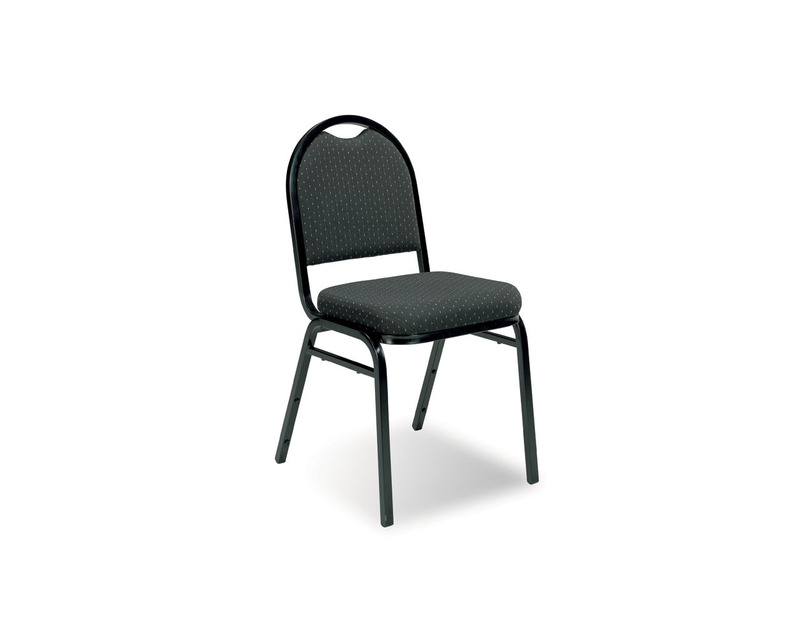 From basic task chairs to heavy-duty luxury models, our wide selection of seating styles will keep you and your people comfortable all day long. 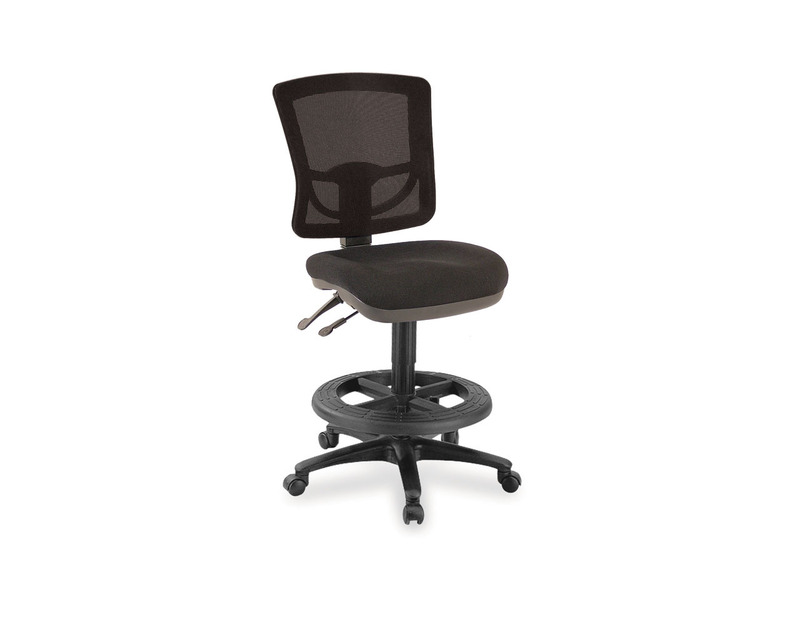 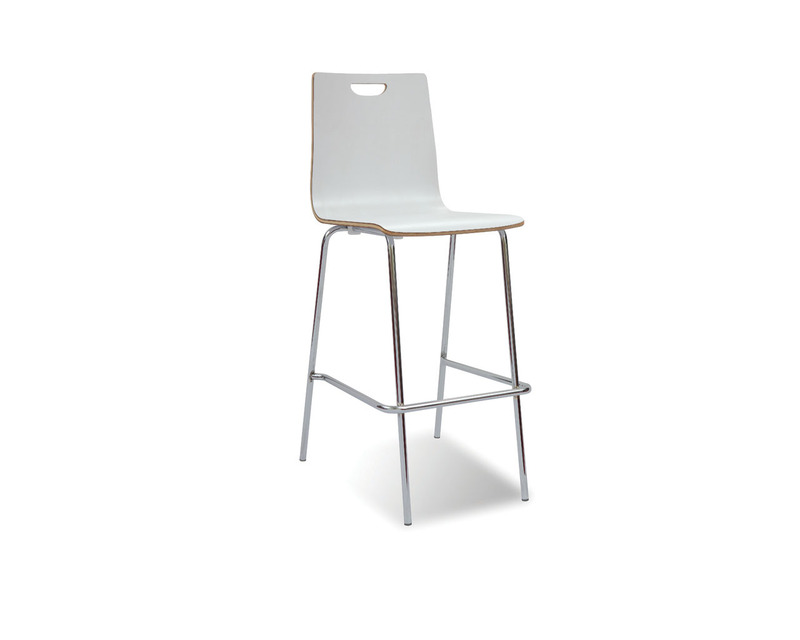 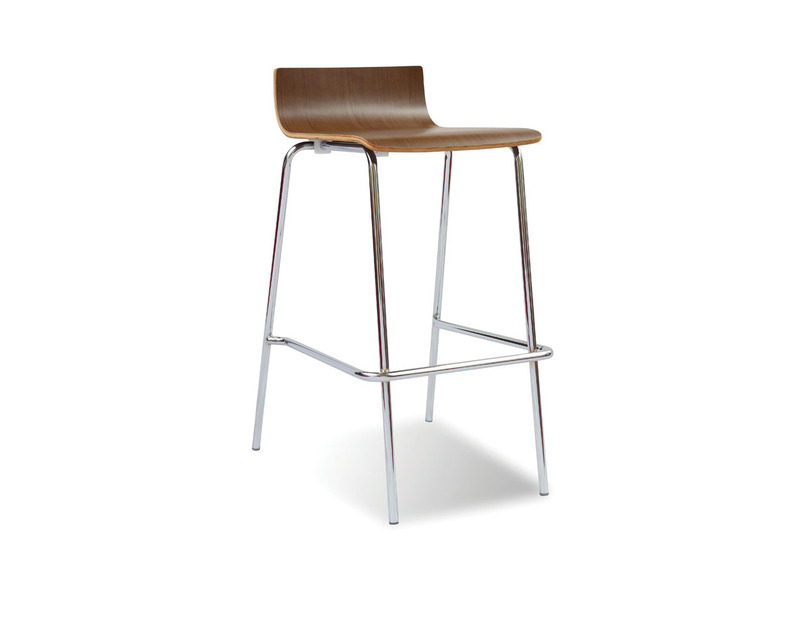 Ergonomic mesh seating, specialized drafting stools, multi-function adjustable chairs, and eye-catching guest collections are available in a range of sizes and finishes, online and in store.